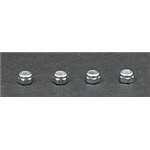 These are 3x15mm Socket Head Cap Screws. You will like this product if you have the product previously stated. 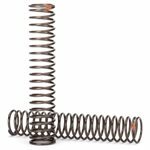 Get this thing to improve the one you are reading around. 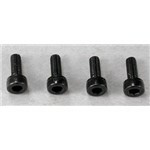 These are 3x10mm Socket Head Cap Screws. Want another fantastic thing to match the above stated thing? 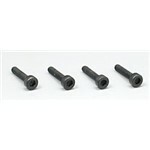 These are 3x20mm Socket Head Cap Screws. Below is another thing that praises the thing being reviewed. Below is a fantastic thing that several others have purchased the same time. for the Traxxas Stampede and Rustler VXL. This thing is often acquired with the above stated thing. 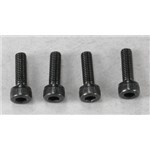 These are 3x30mm Socket Head Cap Screws. 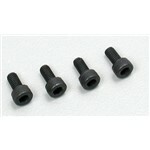 This is the M3 Thin Nylon Locking Hex Nuts from Axial. 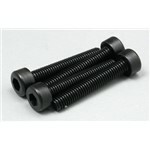 These are the M3x25mm Hex Socket Button Head Screws. This is a superb addition to the thing currently being reviewed.